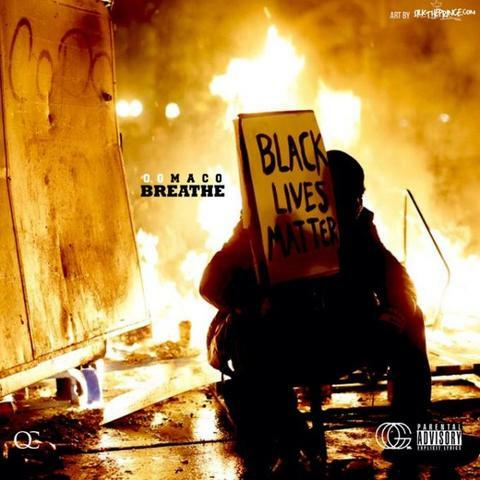 OG Maco is back again with another EP, this one being titled “Breathe”. I knew he was a decent artist, but he surprised me with this one. Maco touches on topics not only relevant to the hood, but our community as a whole. Even though it only consists of 3 tracks, dude had me in my feelings. This is a must listen.